Swearing on the job can reduce stress and boost employee morale, a British study has found. The study determined that frequent swearing can reinforce solidarity among staff and enable them to express their feelings, such as frustration, and develop social relationships. The results of the study, "Swearing at work and permissive leadership culture: when anti-social becomes social and incivility is acceptable," are published in the current issue of the Leadership and Organization Development Journal. 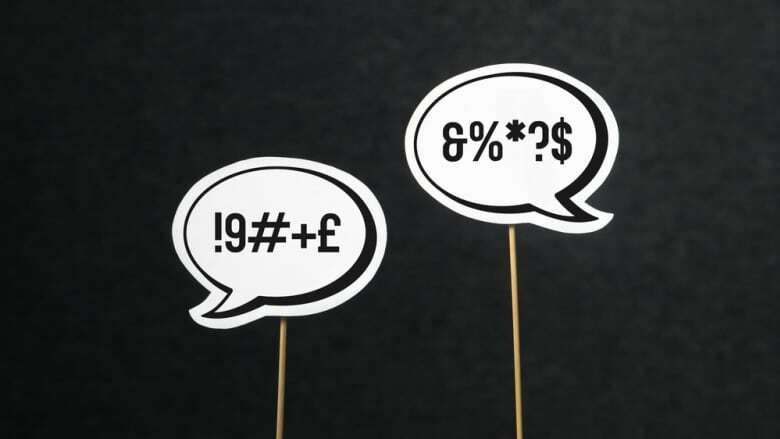 "Swearing was [seen] as a social phenomenon to reflect solidarity and enhance group cohesiveness, or as a psychological phenomenon to release stress," said Prof. Yehuda Baruch, professor of management, in a release. The study found that swearing didn't take place in front of or within close proximity to customers, but privately among employees. Baruch said that employees at the lower levels of organizations are most likely to swear, while executives are less likely to do so. As well, younger managers are more tolerant of swearing. "The primary issue for management is whether or not to apply a tolerant leadership culture to the workplace and deliberately allow swearing," he said. The research suggests that while imposing a ban on profanity and reprimanding staff might seem like strong leadership, it would remove the source of solidarity and in doing so could lead to decreased morale and work motivation. But Baruch stresses that abusive and offensive swearing should be eliminated where it generates greater levels of stress, rather than helping to relieve it. He admitted that finding a happy medium is a tough proposition for supervisors. "Managers need to understand how their staff feel about swearing. The challenge is to master the 'art' of knowing when to turn a blind eye to communication that does not meet their own standards."